The St. Joseph Picture Books Series is intended to help teach the basics of the Catholic Faith to children in an enjoyable manner. 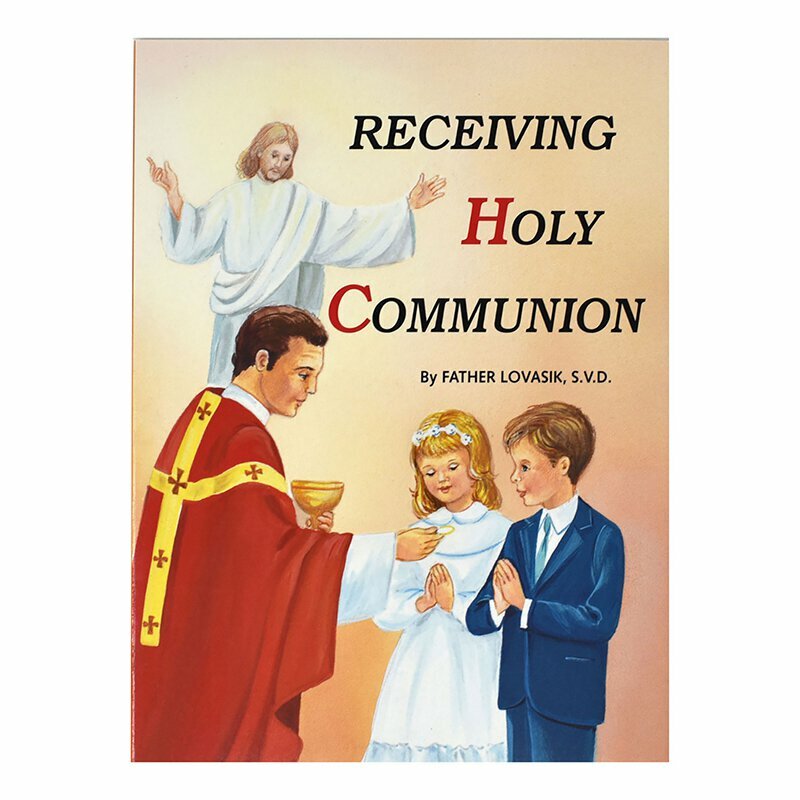 Receiving Holy Communion helps children understand the meaning of receiving Communion within the broader tradition of the Faith. Illustrated in full color. 32 pages.